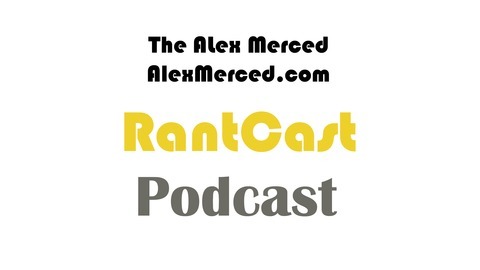 Alex Merced of AlexMerced.com and LibertarianWingMedia.com can&#039;t always be talking about Libertarianism and economics. 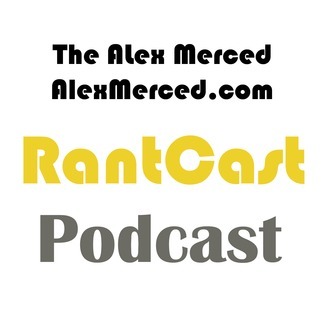 This is the podcast where Alex Merced can talk about whatever he likes. Rantcast #1 – WordPress and Bluehost are Awesome!